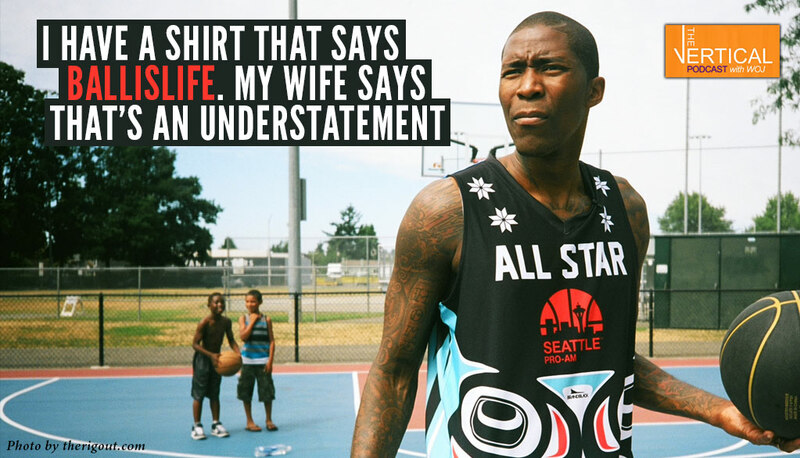 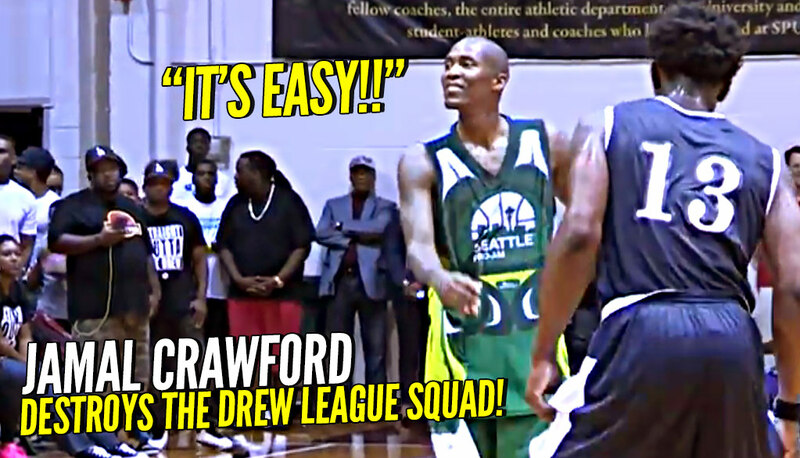 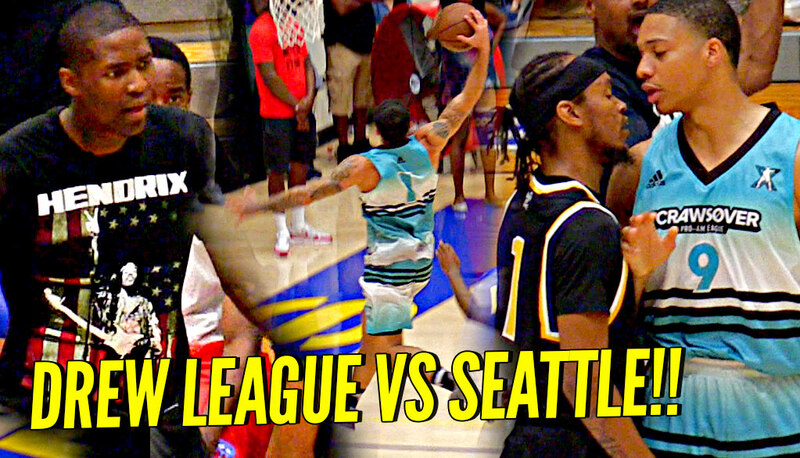 Throwback to when Jamal Crawford single handedly destroyed the Drew League team back in 2016 in the first ever Drew League vs Seattle Pro Am game! 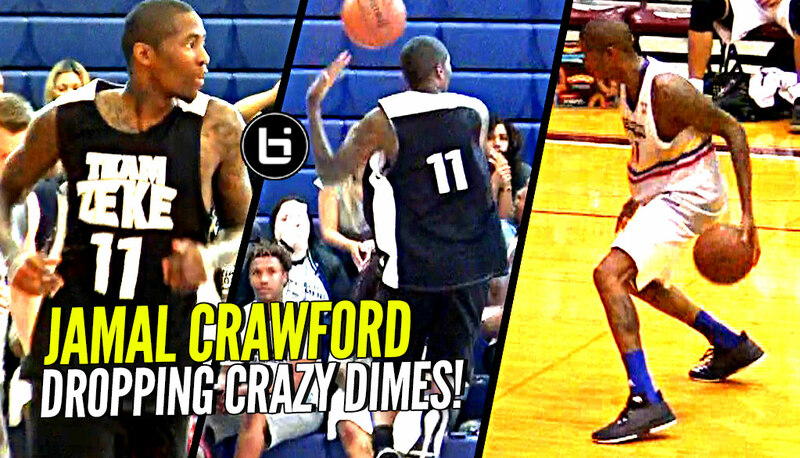 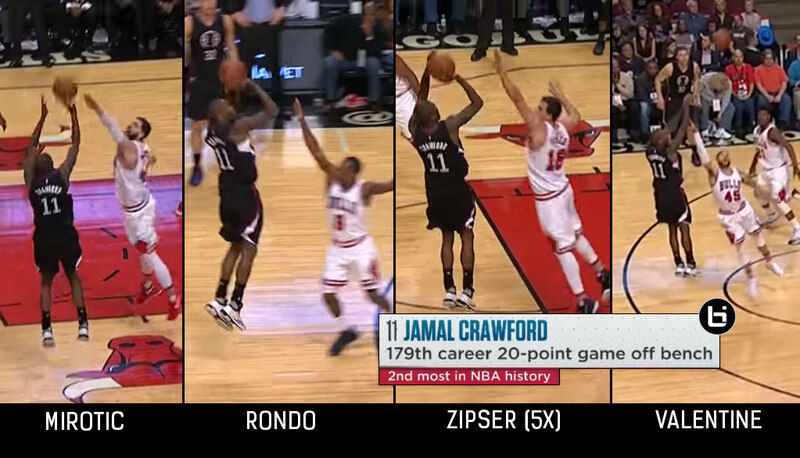 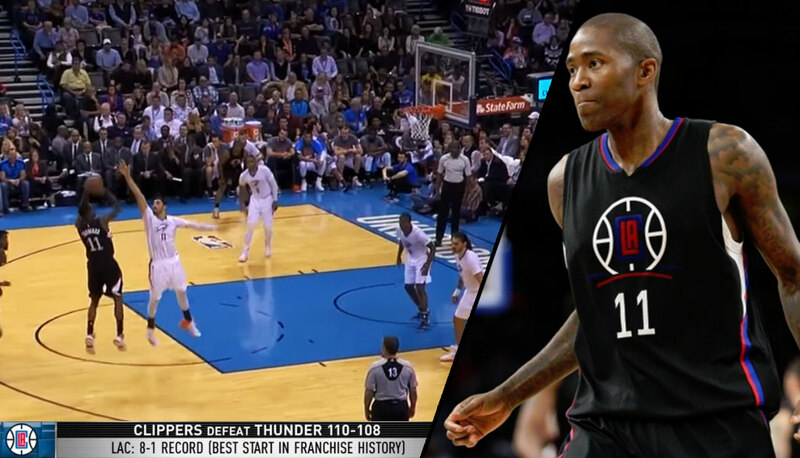 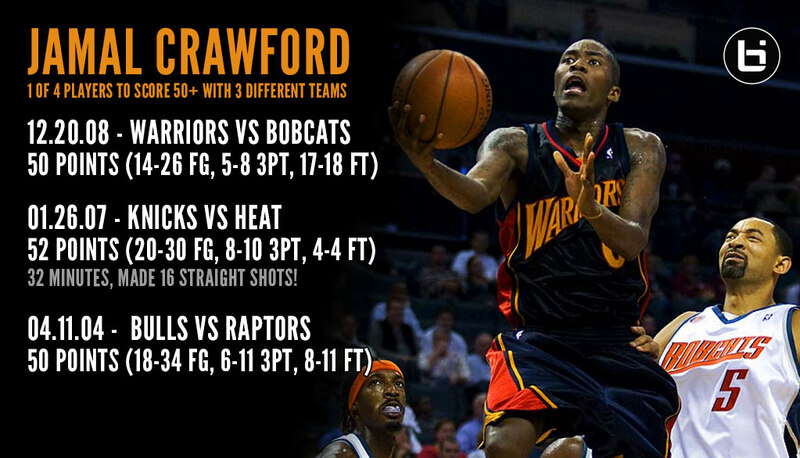 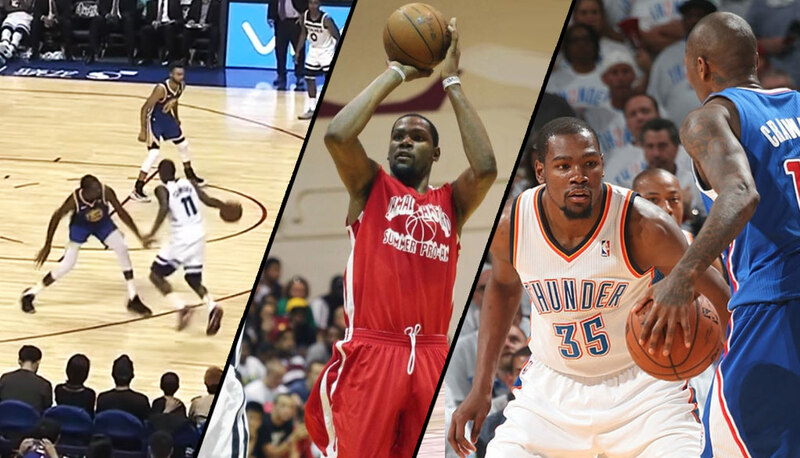 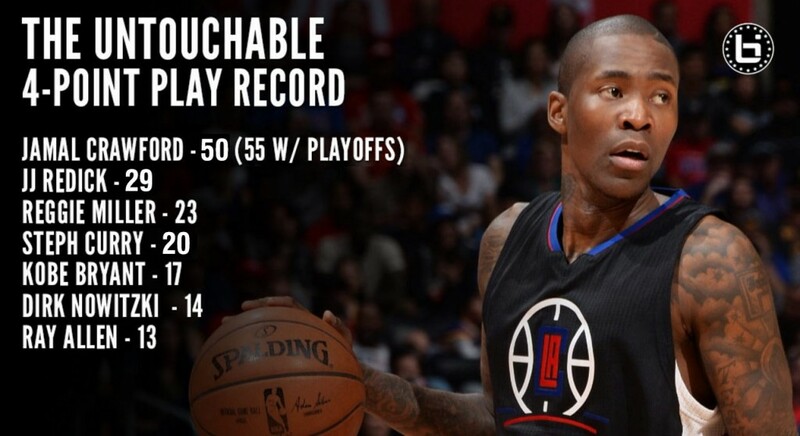 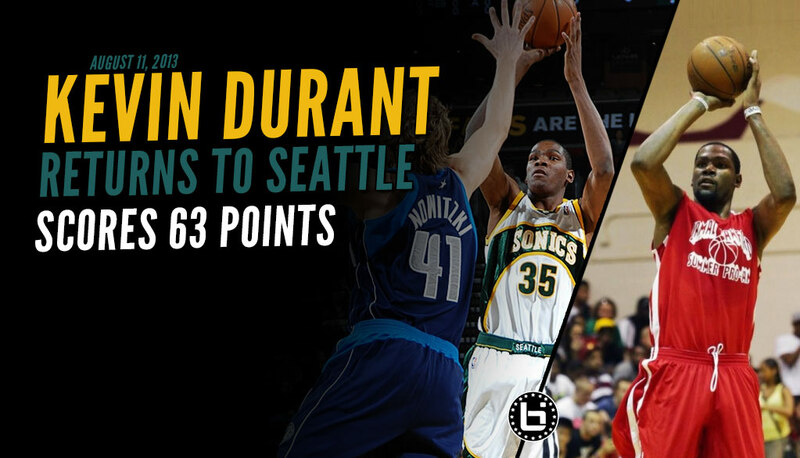 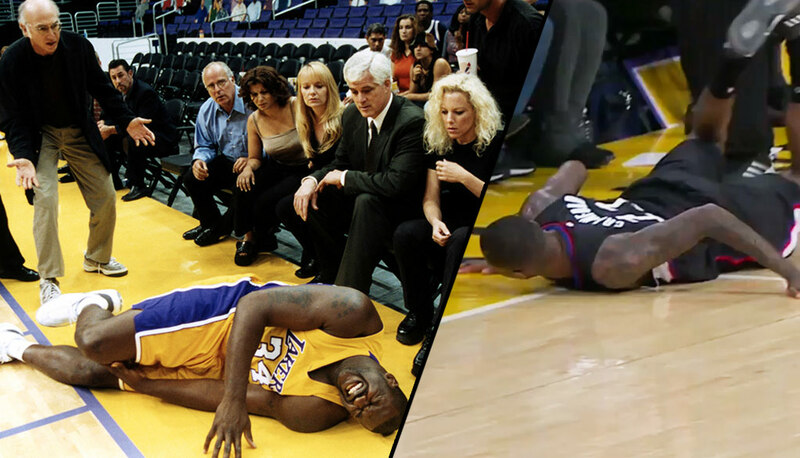 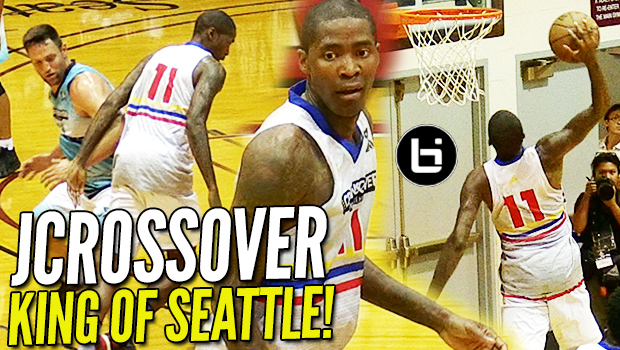 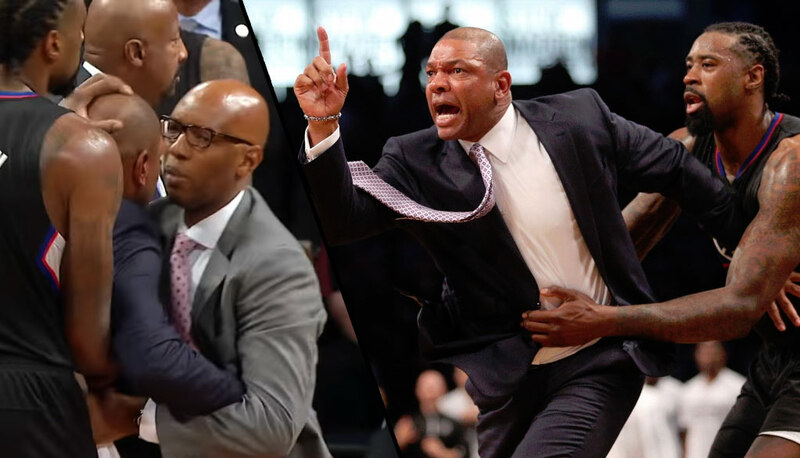 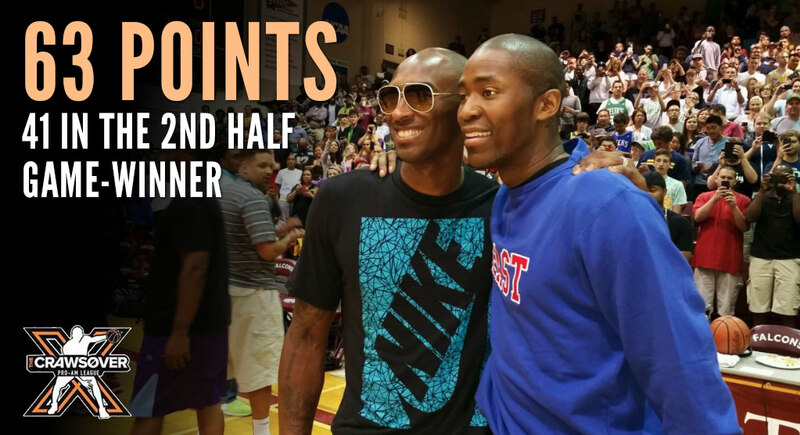 Jamal Crawford Messed Around w/ BACK TO BACK TRIPLE DOUBLES! 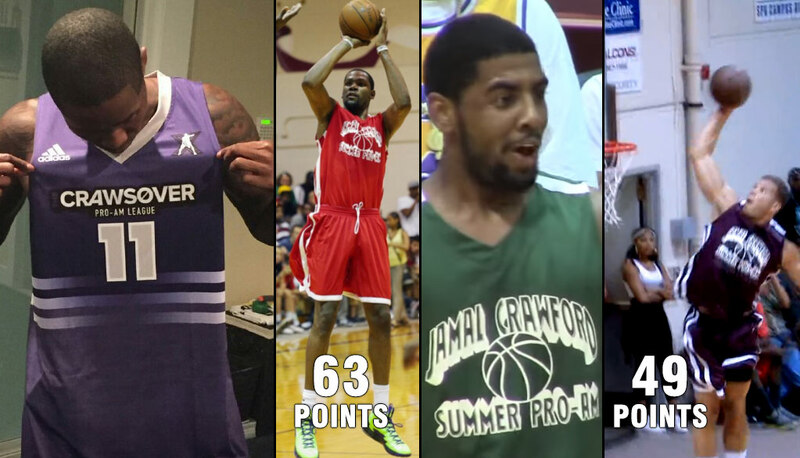 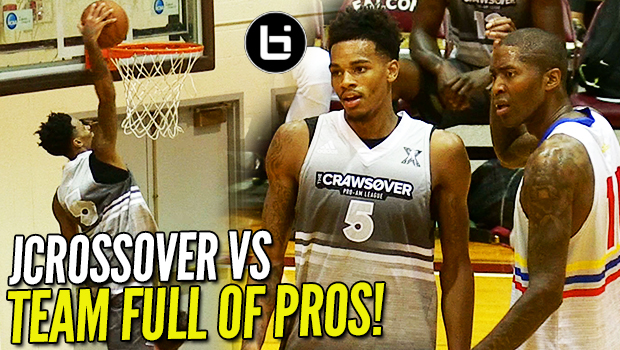 Crawsover ProAm Highlights! 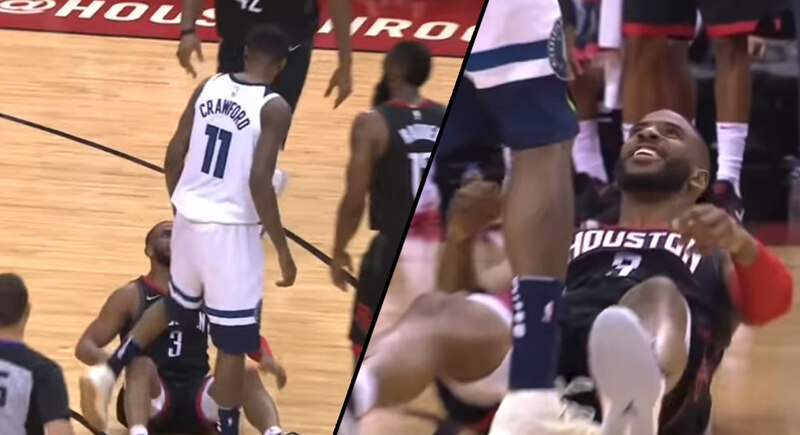 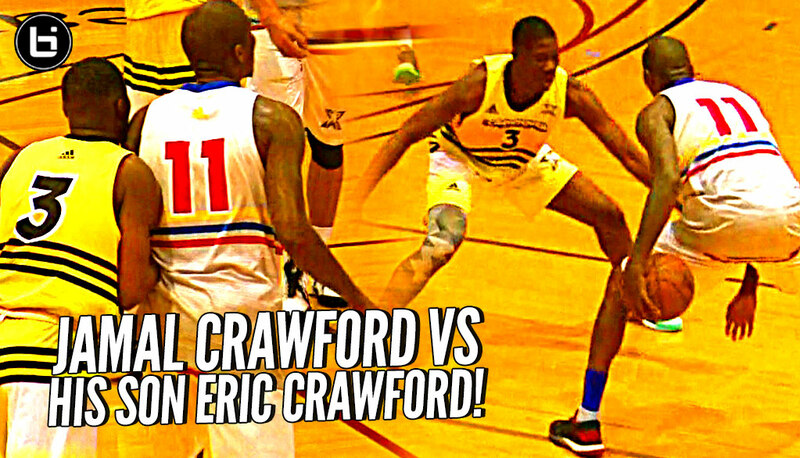 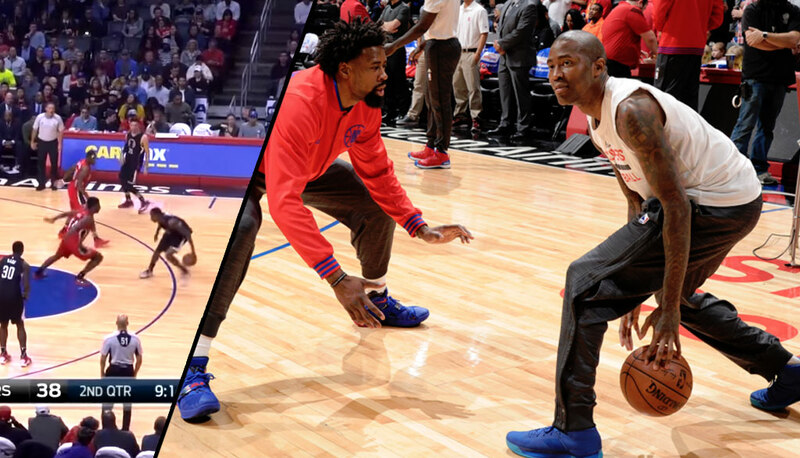 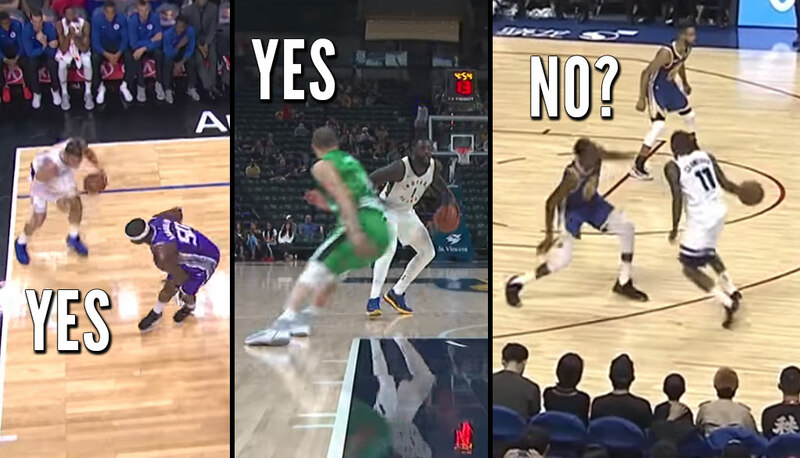 Jamal Crawford PUTS IT AROUND DEFENDER to Cap UNDEFEATED SEASON In Championship Game! 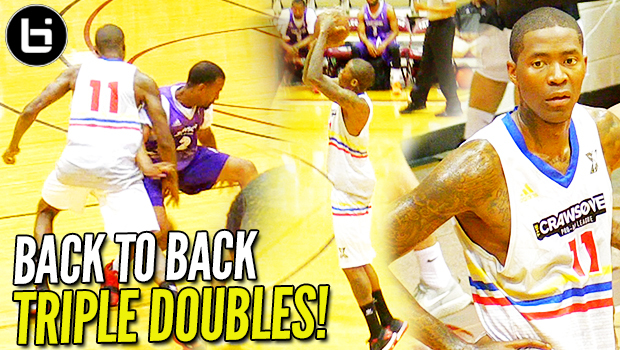 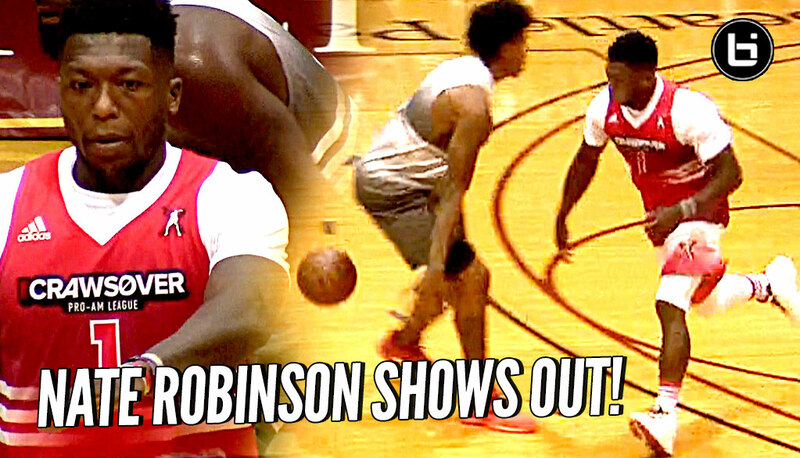 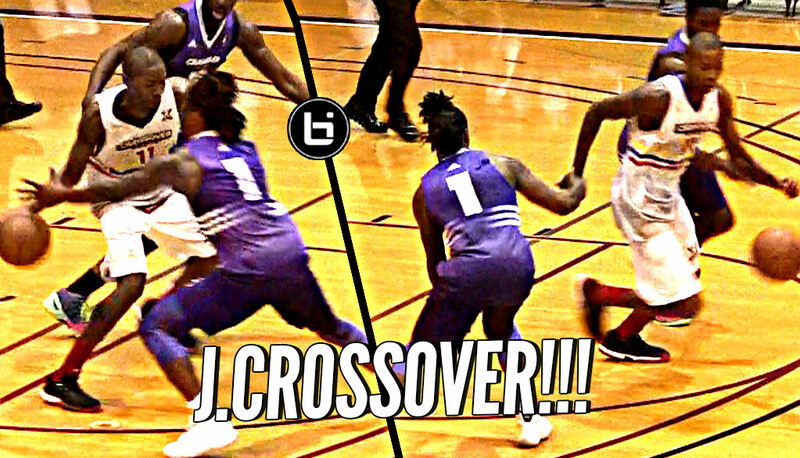 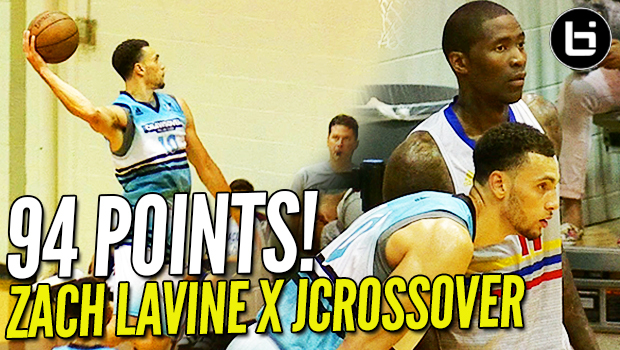 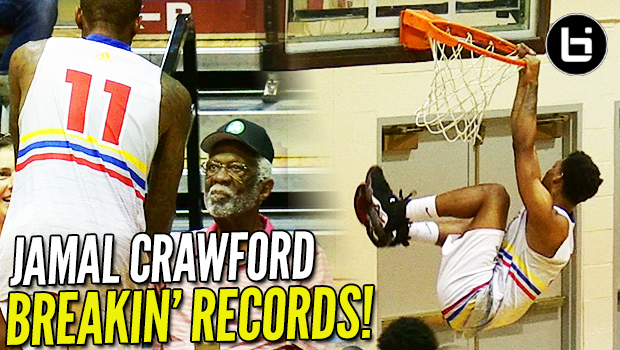 Tony Wroten Jr & Jamal Crawford Show OUT at The Crawsover!! 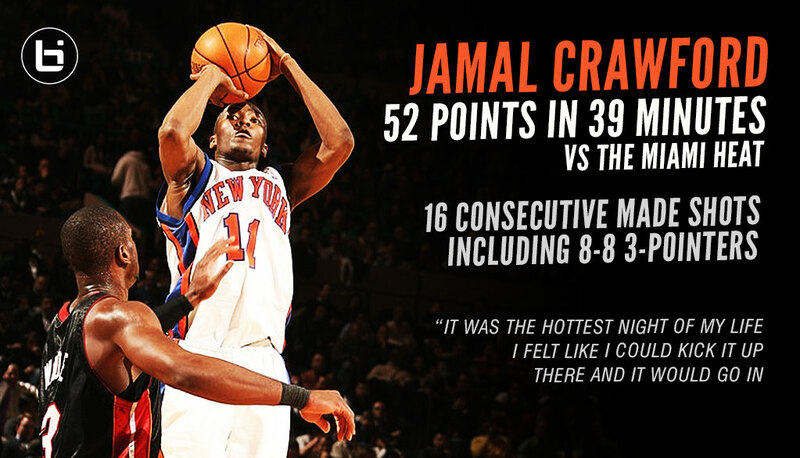 HE’S BACK!! 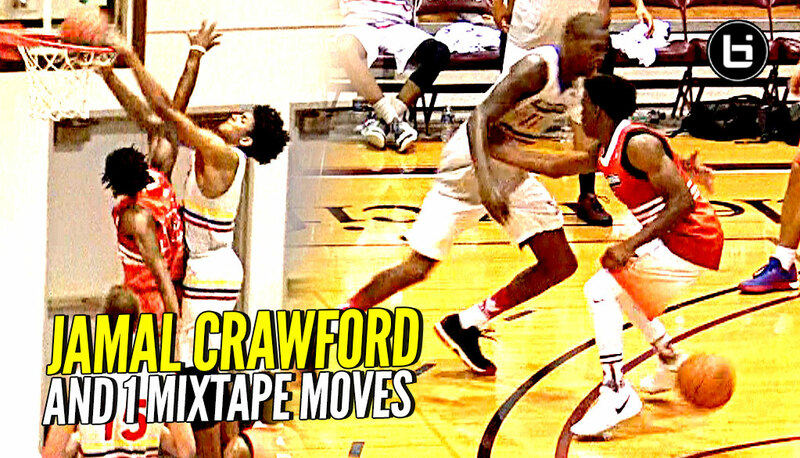 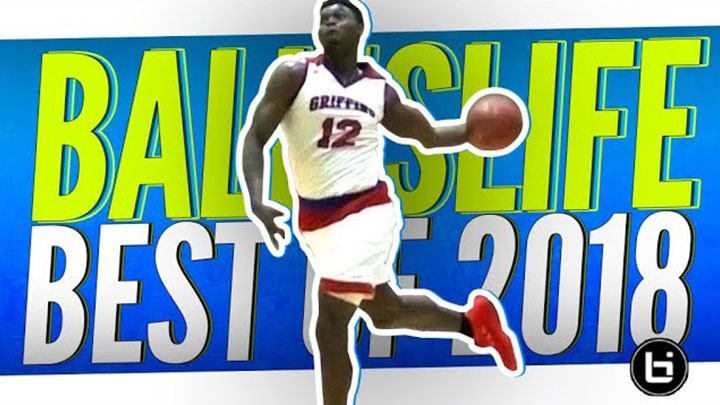 17 y/o Nahziah Carter 42 POINTS vs at The Crawsover! 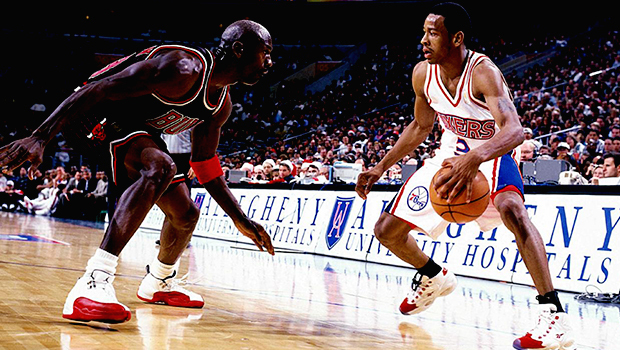 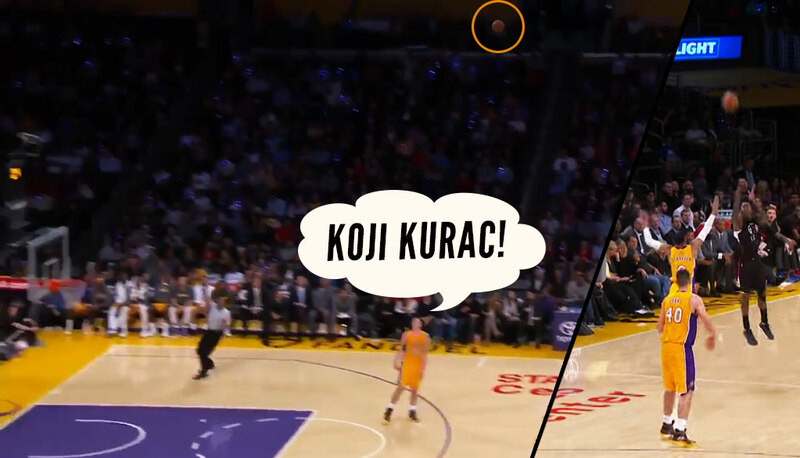 HE COULDN’T MISS!! 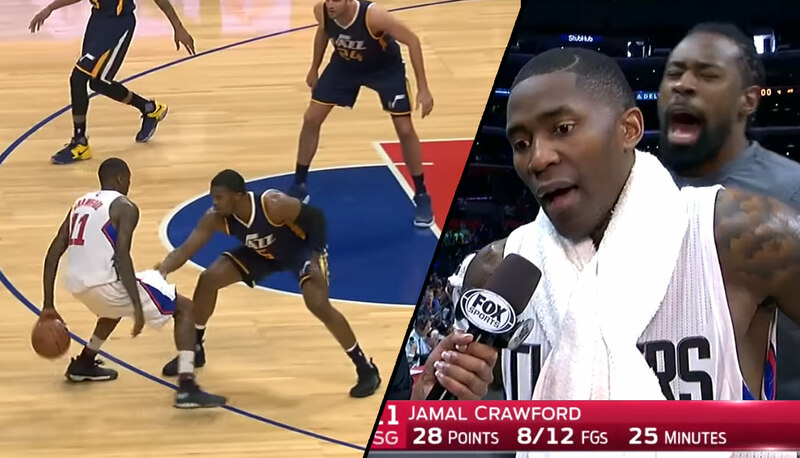 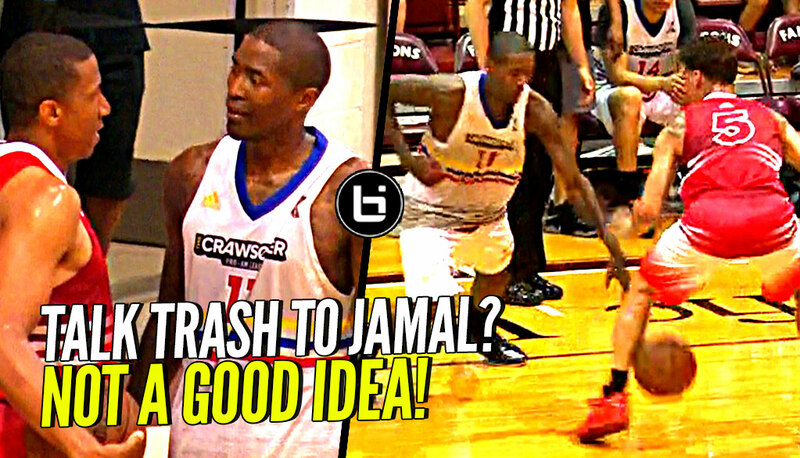 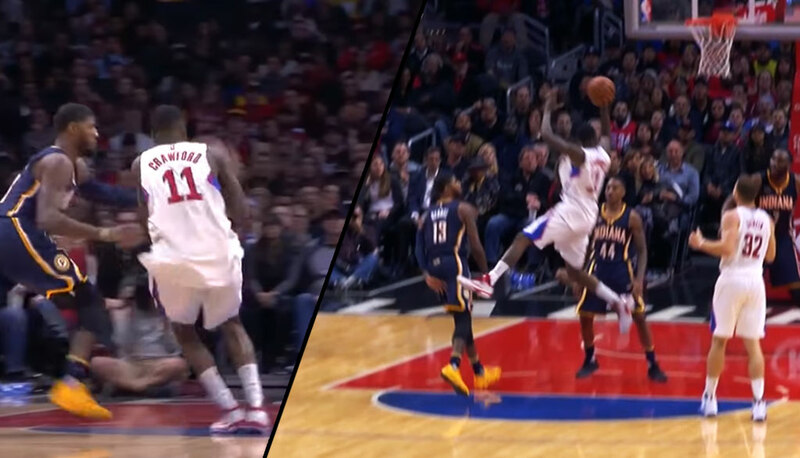 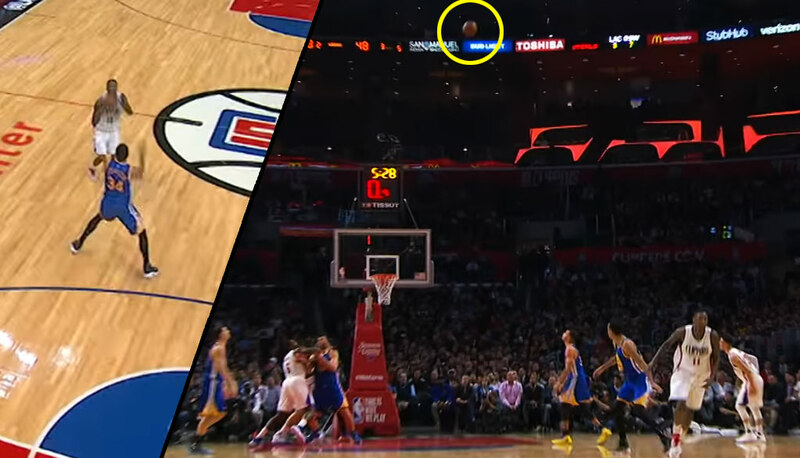 Jamal Crawford TOYING w/ Defenders WITHOUT Even TRYING!! 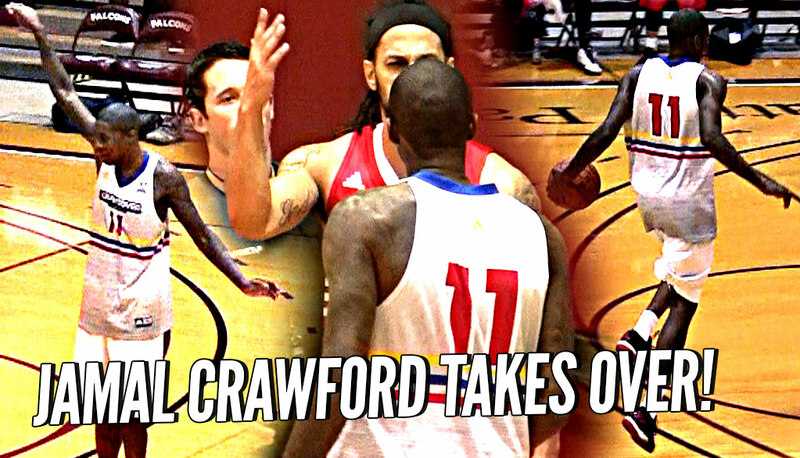 Jamal Crawford brings out the sauce after the opposing team try to talk some trash during the Crawsover Pro Am today.